Radio Manna Malayalam Christian FM Online . Listen over 50 malayalam radio stations Online.Enjoy Live Stream of Mallu Stations Online . 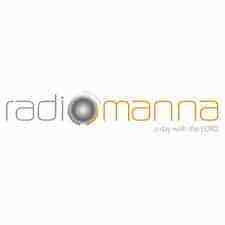 Radio Manna Malayalam version is our first mission which has listeners from all over the world right now . You will be able to hear verity of spiritual programmes, round the clock . It was Founded on January 12, 2011 . It broadcasts music, messages, skits, talk shows, and your show to the masses . Dynamic Biblical and theological based contents to enrich, edify and encourage the christians and servants of God with a prime concern on “divide the Word rightly” .